This article shows you When is Mardi Gras 2020, Mardi Gras 2021 and further, included day and date and countdown calendar. In 2020, Mardi Gras will be on Tuesday, February 25, 2020. The Mardi Gras 2020 Countdown Clock will show you the number of days, hours and minutes until Mardi Gras 2020. 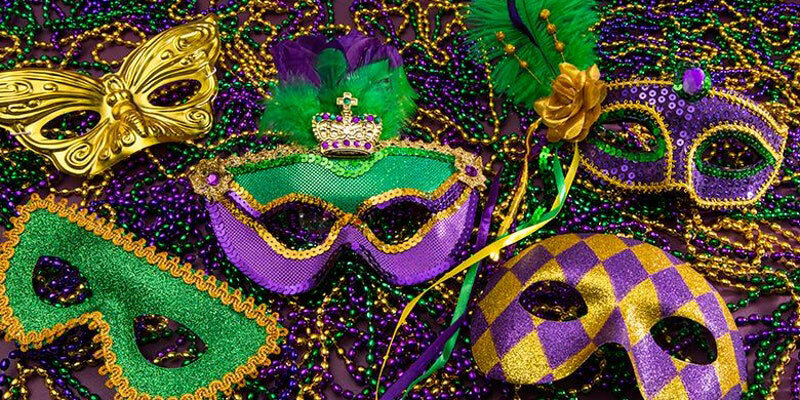 Mardi Gras 2021 will be on Tuesday, February 16, 2021. Mardi Gras, also known as Fat Tuesday or Shrove Tuesday, is an annual celebration in the United States and in many countries around the world–mainly those with large Roman Catholic populations. Traditionally, it is known as the day prior to the religious season of Lent begins but it also serves as a day of celebration. When is Mardi Gras 2023? When is Mardi Gras 2024? When is Mardi Gras 2025? When is Mardi Gras 2026? When is Mardi Gras 2027? When is Mardi Gras 2028? When is Mardi Gras 2029?